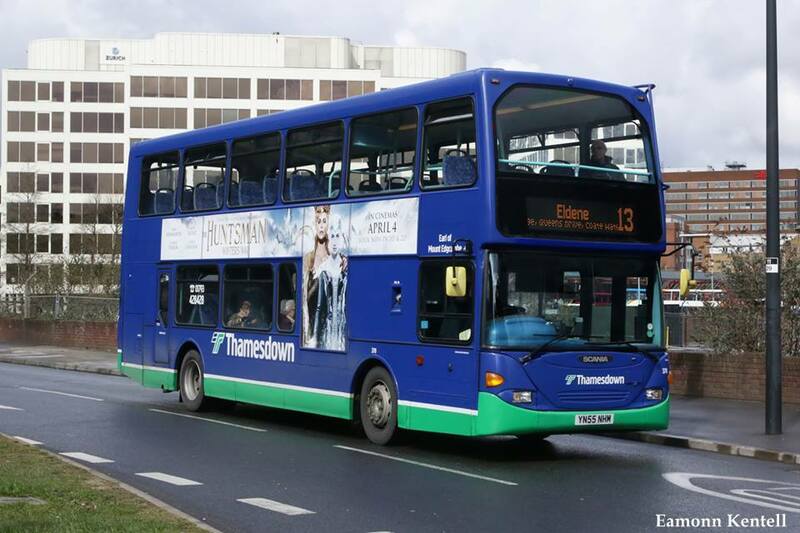 Thamesdown Transport Limited has been taken over by a major commercial bus operator after councillors agreed to sell the Council’s shares in the company. The decision to sell the bus company to Go South Coast, part of the Go Ahead Group, was taken at Wednesday night’s Cabinet meeting (1 Feb) and will ensure Thamesdown Transport has a sustainable future. 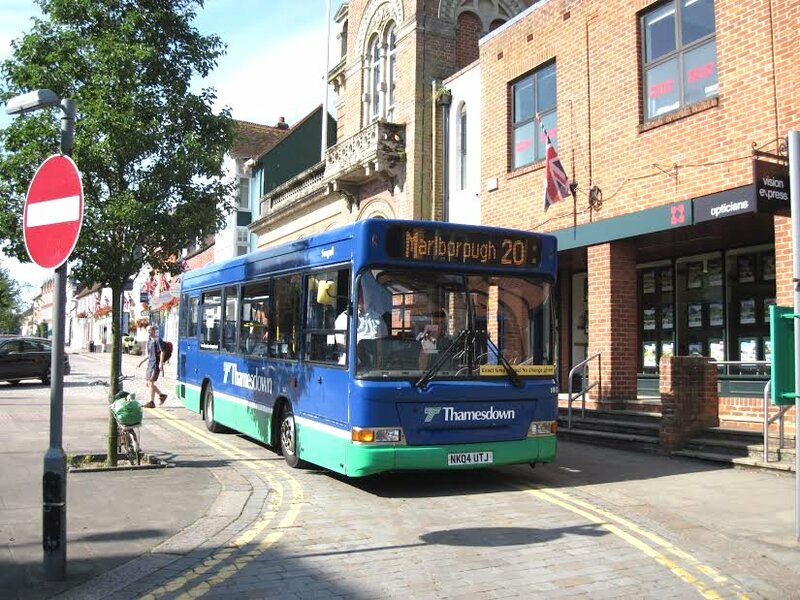 The bus company has incurred losses over the past five years due to difficult trading conditions, despite continued financial support from the Council. And with the Council also facing challenging financial pressures of its own, a review of the bus company concluded that the sale of Thamesdown Transport to an established operator would be in the best interest of council taxpayers, Thamesdown’s staff and its customers. Following a competitive process Go South Coast’s bid was assessed as offering the best value to the Council, which wholly owns the company. The offer from Go South Coast, the terms of which are commercially confidential, was for all the Council’s shares and the freehold of Thamesdown’s Barnfield depot. Cllr David Renard, Leader of Swindon Borough Council, said: “We were one of the few local authorities in the country to still own a local bus company, but the Council is operating in a really challenging financial climate at the moment and we do not have the resources to continue to support Thamesdown Transport as we have been doing in recent years. “We have had to change the way we provide services across the Council while balancing the ever increasing demand on adults’ and children’s services. 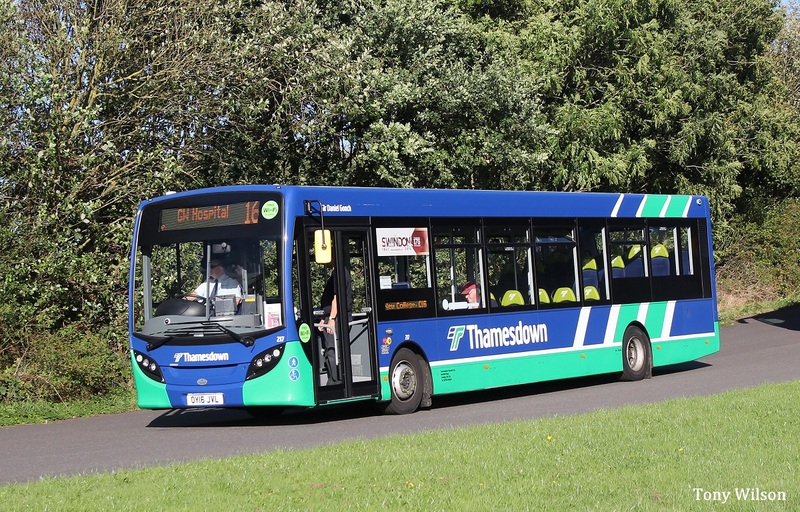 “We believe this deal is in the best interests of local bus users as it secures the financial sustainability of the bus company, offers the best long-term security for Thamesdown Transport’s employees, and will provide vital investment. Go South Coast’s expertise will also ensure customers continue to benefit from a high quality bus service.